"A huge thank you for what you did for our wedding. You were amazing and we had many compliments from guests!" 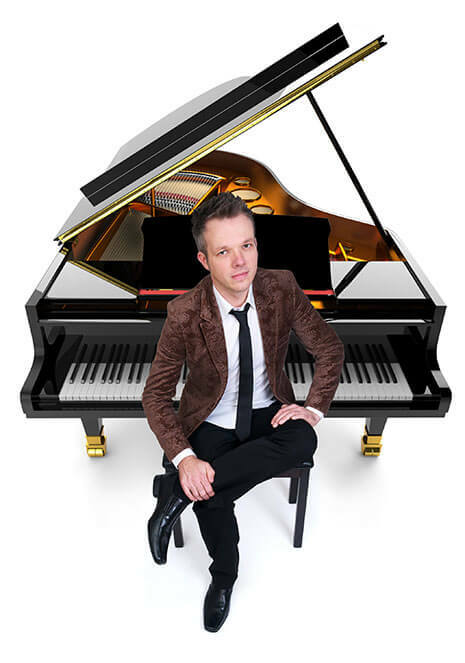 If you’re looking for a piano player for a wedding in West Sussex then you’ve come to the right place – I’m a recommended pianist for weddings at Fitzleroi Barn and am often booked to play piano for a wedding ceremony or reception there. 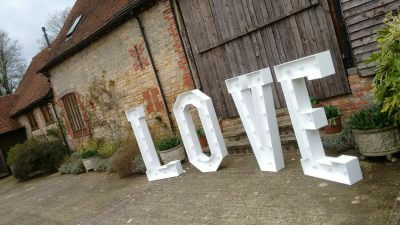 Hidden away in rolling Sussex countryside just outside Fittleworth – midway between Petworth and Pulborough and not far from my studio in Midhurst – Fitzleroi Barn is a real gem. 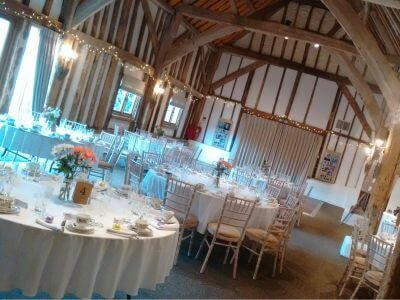 Set around a welcoming stone courtyard you’ll find a stunning oak-beamed barn for your wedding breakfast and evening party, and a smaller adjoining stone barn which can be used for your drinks reception or as a lovely intimate setting for your wedding ceremony. There’s no piano at Fitzleroi Barn but I can provide an electronic piano which perfectly recreates the sound of a grand piano – either a standard keyboard-style piano at no extra cost, or for a real wow factor you can hire my high-gloss black mini grand piano, which looks fantastic in the barn. For friendly advice about music for your wedding day, please get in touch using the contact details below.